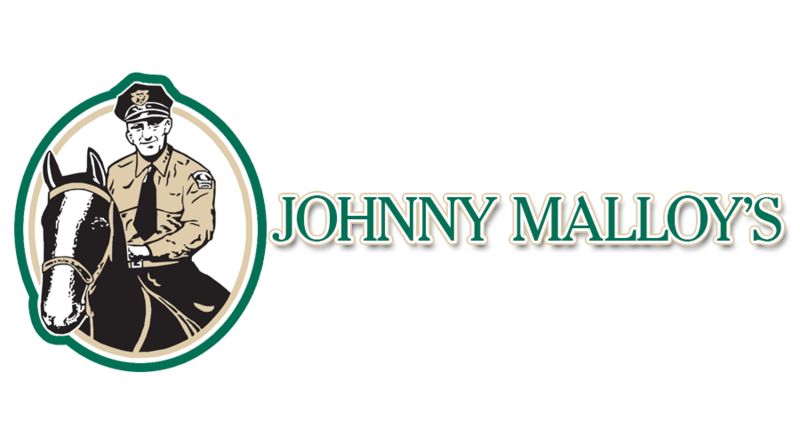 Johnny Malloy’s offers an award winning menu that features Pizza, Ribs, Wings and Sandwiches. Order online for delivery or carryout. All food specials require a 2 drink min (not discounted drinks) cannot combine specials. 1 check per special, 2 drink minimum for 15 wings on Wednesday. Other restrictions may apply. Specials are subject to change at any time. Thin crust, pepperoni, sausage, bacon, enjoy! !